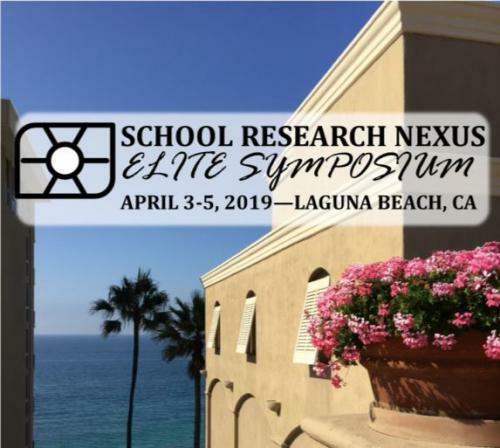 School Research Nexus is excited to welcome our top-tier performing SRN members (and nominees) to this year’s Spring Symposium! We value your expertise and collaboration at the symposium, proving solutions to problems facing today’s educational leaders. We are excited for you to hear the nationally recognized speakers and experts who will re-energize and inspire you to new levels of leadership commitment. Brad McCoy joined the Flippen Group in 2010 after serving 27 years in education as an athletic director, head football coach, and teacher. While coaching, he developed a passion for cultivating successful athletic programs and growing athletes into great leaders. His teams competed in four state championships and won two state titles. 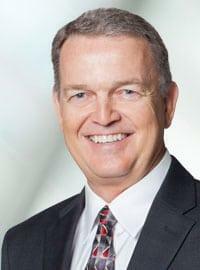 Brad graduated from Abilene Christian University, where he played football from 1979-1983. He and his wife, Debra, have been married since 1984 and have raised three sons who are all high-performers, both on and off the field. His oldest son, Colt, graduated from the University of Texas where he set national records and is currently a quarterback for the NFL Washington Redskins. Chance, his middle son, graduated from Abilene Christian University where he played receiver. He was a three-time all-state high school receiver and played for state championships in football, basketball, and track. Brad’s youngest son, Case, graduated from the University of Texas, where as the quarterback, he served as captain of the football team and was a three-time 1st Team All-Academic All-Big 12. Having served as a Teen Leadership™ teacher and consultant, Brad has been involved with the Flippen Group for over 15 years. He and Debra reside in Abilene, Texas. Dr. Laurie Barron is in her twenty-third year in education, serving as a high school English teacher, a middle school assistant principal, and nine years as a middle school principal. Since 2013, she has served as the superintendent of the Evergreen School District in Kalispell, Montana. Barron holds a BSEd in English Education from the University of Georgia, an MEd in Supervision and Administration from the University of West Georgia, and an EdS and EdD in Educational Leadership from the University of Sarasota. She also studied abroad at Oxford University. 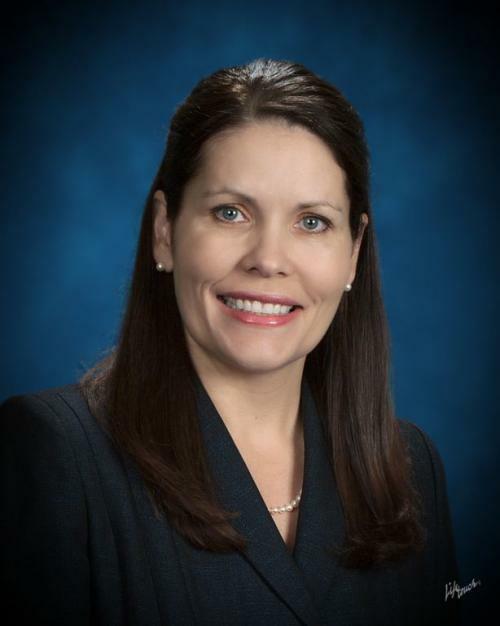 She holds National Superintendent Certification through AASA, is a National Board Certified Teacher, was honored as Teacher of the Year and STAR Teacher, and is the 2013 NASSP/MetLife National Middle School Principal of the Year. Barron co-authored Middle School: A Place to Belong and Become (2017) and What Parents Need to Know about Common Core and Other College- and Career-Ready Standards (2015) as well as numerous education articles. Barron is a national speaker who provides motivation and professional learning to teachers and administrators through promoting student engagement and voice, shared leadership, data-driven decision making, standards-based assessment, and inclusive teaching and learning environments. Most importantly, Barron believes that building relationships with staff and students while celebrating what staff and students do right is the key to success in any school.